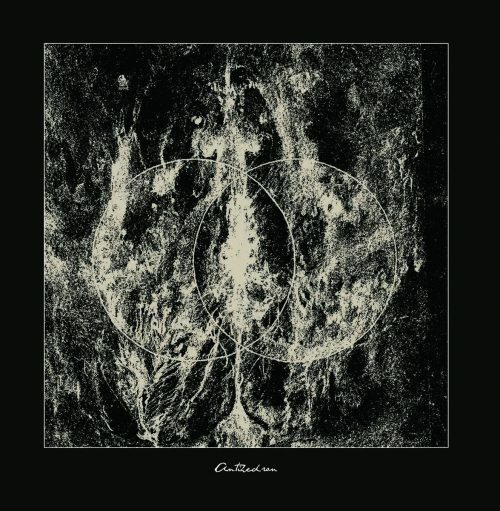 Whether you call it “Black Metal” or “Blackened Death Metal” (I prefer the former in all honesty, although, given how obnoxiously heavy the band’s sound can be, I suppose I can see the argument for the latter too) it should be obvious that Devouring Star is one of the absolute best at what it does, as both the band’s debut album (Through Lung and Heart) and its similarly blistering companion EP (Antihedron) can already attest. As explained previously, I’ve been trying to catch up on a lot of new songs that appeared over the last couple of weeks when I wasn’t able to write about due to an assortment of distractions from my NCS duties. In lieu of the usual longer SEEN AND HEARD round-ups, I’ve been posting shorter two-track collections, with the goal of doing them on a daily basis. Yesterday I missed the mark because I had three premieres to write. To make up for that, I’ll post two of these Quick Hits installments today. 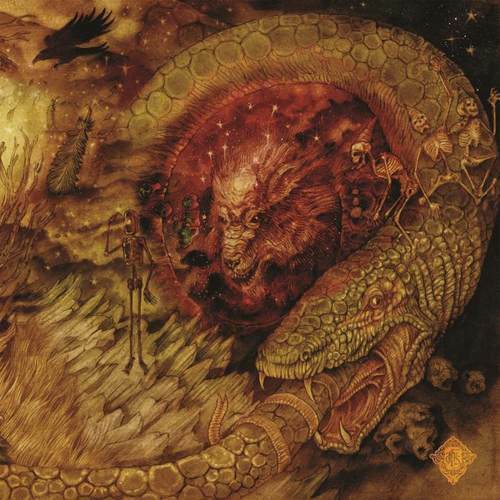 On June 1, Bardo Methodology published an interview with the man behind Finland’s Devouring Star, which began as a solo project but now includes a drummer — who is an eye-popping talent in his own right, as you will hear. 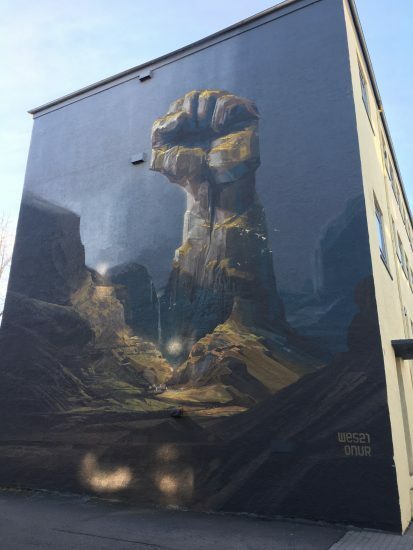 The second night of the third and final installment of Oration Festival took place at the Húrra bar in Reykjavik, Iceland on the night of March 8, 2018. It proved to be just as thoroughly enjoyable as the first night (reviewed here), although the music took more deathly turns, and ultimately concluded in a marvelously bewildering and beguiling way. Last night the bands who performed, in the following order, were these: Mannveira (Iceland), Devouring Star (Finland), Abominor (Iceland), Abyssal (UK), Slidhr (Ireland/Iceland), Sortilegia (Canada), and Virus (Norway). 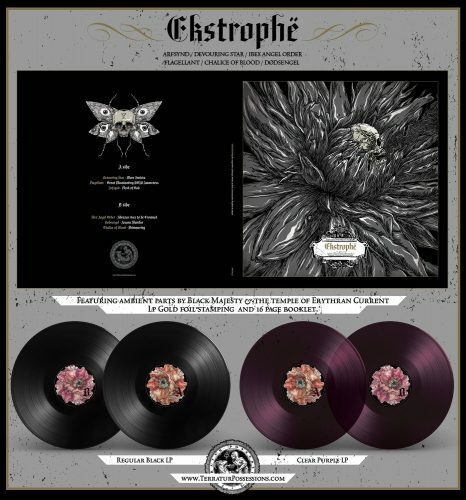 Ekstrophë is the name of an album-length compilation by six black metal bands, some of whom haven’t been heard from in years and some of whom have created outstanding 2017 releases already: Devouring Star (Finland), Flagellant (Sweden), Arfsynd (Sweden), Ibex Angel Order (Netherlands), Dødsengel (Norway), and Chalice of Blood (Sweden). 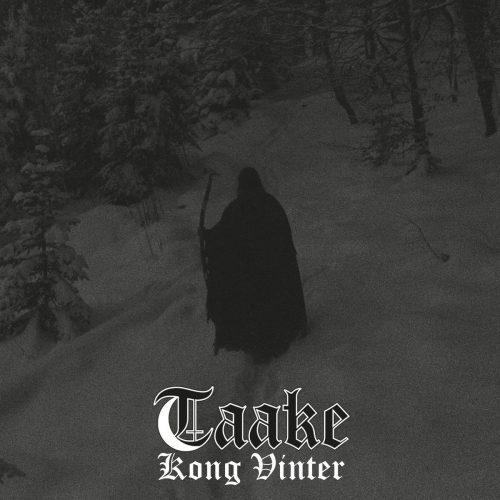 Each band has contributed one song to the album, and they are all tied together with ambient passages created by Norway’s Black Majesty and the Temple of Erythran Current. Time once again to blacken the Sabbath. It was another savagely exciting week for the release of advance tracks from forthcoming albums, and five of those are in this post. I also had time to explore a few EPs and albums that came out recently, and I’ve included one of those here, too. I nearly called this “Part 1”, because I have some other discoveries I’d like to recommend. I hope I’ll soon have time to write about those, too. 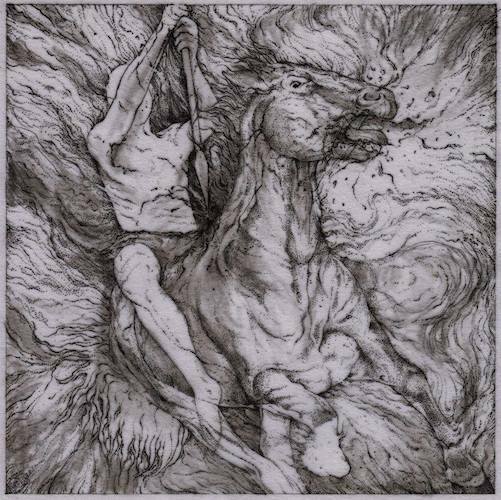 When I first learned last October that the Finnish black metal band Devouring Star planned to discharge a new EP this year, it immediately vaulted into the upper reaches of my personal list of most anticipated 2017 releases. I wrote about the news then, but now I can share with you further details about the new EP — which is named Antihedron — and we also have the privilege of bringing you the premiere of one of its three powerful tracks, a song called “Angel of Null“. Antihedron will be released by the band’s new label Dark Descent on March 24 and becomes available for pre-order today. Yes, there are quite a lot of names in the headline of this post, but what follows isn’t quite as daunting as you might think. The first two items consist of news and art for forthcoming releases, but no music yet, and the last two items are just brief teasers of new music. In between I’ve sandwiched four full songs and videos, and I’m quite happy with what I’ve chosen, not only because the music is very good considered in isolation but also because collectively they make for a nice, varied playlist (and the two videos and album covers are quite eye-catching, too). At least it should be nice for people who have eclectic tastes. Here we go…. That’s a hell of a metal album cover up there, isn’t it? 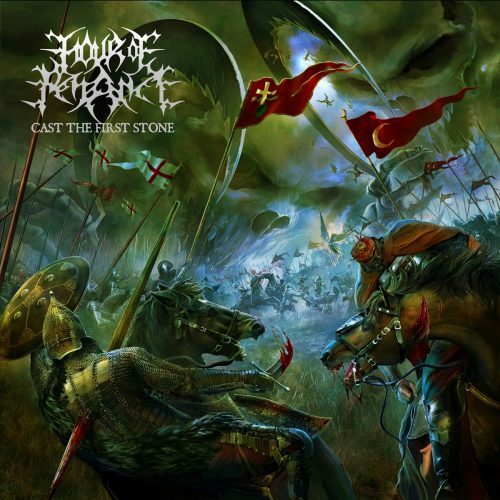 It was disclosed yesterday by Italy’s Hour of Penance and Prosthetic Records, who will release the band’s new album Cast the First Stone on January 27, 2017. The cover was created by Gyula Havancsak, whose work we’ve praised before in these pages. Oh, this is a bad sign: I’ve let the entire week go by without a new installment in our list of last year’s Most Infectious Extreme Metal Songs, yet I had promised myself I would finish the list by the end of January. Just too many other things going on, both with the blog and my own inconvenient life outside the blog. Anyway, with renewed hopes that I can get back on a consistent track, here are two more entries — neither of them easy on the soul, neither of them exactly straight-forward toe-tappers, but both of them intense experiences, and the kind of music that seeps into your head like poison and comes back to haunt you. Here we go for round two of Essential Entries. You guessed it – we’re covering February this time. Yeah, yeah, suspense isn’t this guy’s strong point. January gave us genius like Desolate Shrine and Agos, which is just what was needed to start things off right. How does February measure up? To quote one of the greatest movie trilogies of all time, “Great Scott!” If you don’t get that, I bestow upon you great shame. But yeah, February did bring the noise (no Public Enemy included). Here’s the proof, in no particular order. 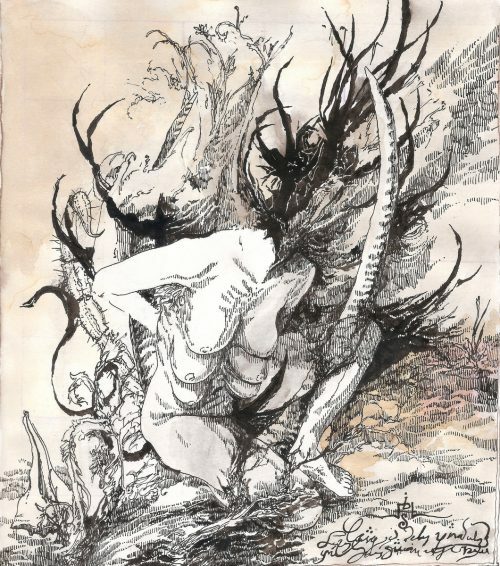 When I first wrote about Devouring Star here at NCS last year, they were a newly formed act who drew my attention with a incredibly dense and chilling demo of unnerving and chaotic black metal. After my first post about them, they hooked up with Daemon Worship Productions for the release of a new album entitled Through Lung And Heart. and we were fortunate to premiere the track “Decayed Son Of Earth” last November (here). 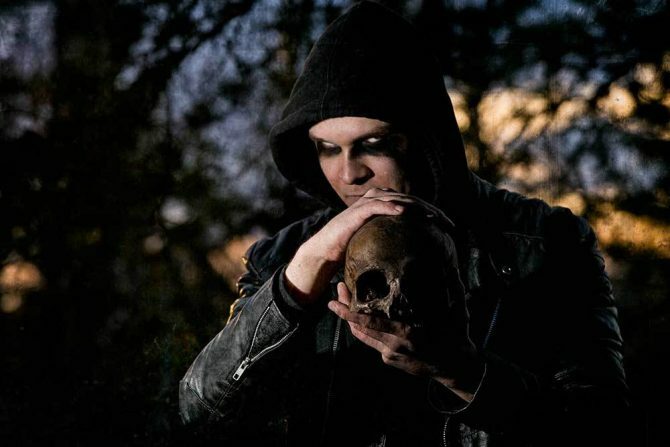 Coincidentally, NCS writer Badwolf likewise premiered another track off it, “To Traverse The Black Flame”, over at Invisible Oranges where he is currently that site’s editor.